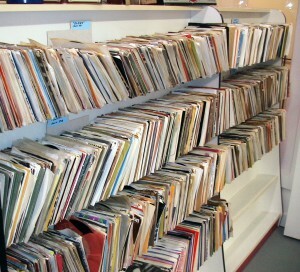 Our partner brand, RecordSmith, frequently produces record auctions of all types and speeds from early 1900s to present. 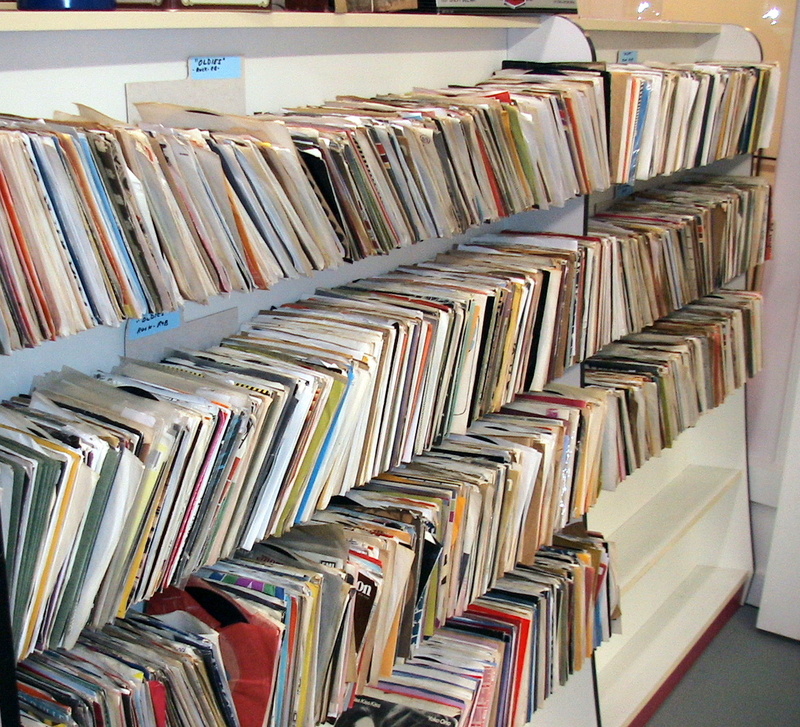 You will find collectible, rare and out of print items within the auction. We’d love to share more information on this site about auctions but the information is vast! So please have a look over at the RecordSmith‘s auction pages.